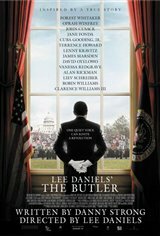 LEE DANIELS' THE BUTLER tells the story of a White House butler (Forest Whitaker) who served eight American presidents over three decades. 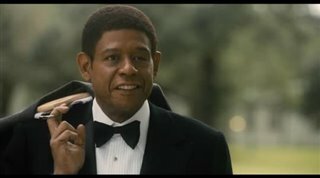 The film traces the dramatic changes that swept American society during this time, from the civil rights movement to Vietnam and beyond, and how those changes affected this man's life and family. 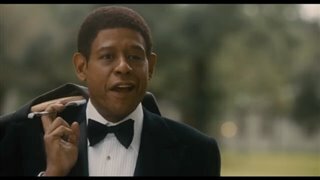 "very well made movie with great performances, especially Oprah"
"this movies showed me alot of things i didn't know about my people and i find that this kind of movies are good to show to people who think or act superior then other people no matter what color they are."